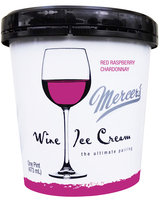 It is a 15% butterfat and up to 5% alcohol by volume wine infused ice cream. Sweet Celebration. 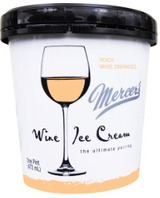 We've handpicked a White Zinfandel distinguished for it's fruity undertones and pleasant finish, and blended it with succulent peaches.